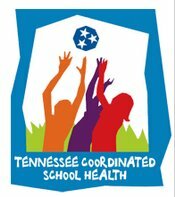 The mission of the Tennessee School Health Coalition (TNSHC) is to provide leadership and promote the multi-disciplinary model of Coordinated School Health program for Tennessee's children and youth. The Office of Coordinated School Health (OCSH) was established by the Tennessee Department of Education in February 2001. The primary mission of the office is to improve student health outcomes as well as support the connection between good health practices, academic achievement, and lifetime wellness. 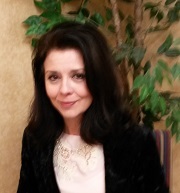 The OCSH partners with the Tennessee Department of Health, Office of School Health. With the passage of T.C.A. Section 49-1-1002 in 2000, authorization and funding for CSH was established. Additional funding has been provided by a grant from the Centers for Disease Control and Prevention (CDC). The CDC has funded over 20 states to support the development of Coordinated School Health initiatives. Coordinated School Health is a national model that is making an impact on children's health. The Coordinated School Health model was developed by the Centers for Disease Control and Prevention (CDC) in 1988. Health services are provided and/or supervised by a school health nurse to appraise, protect, and promote the health of students. These services include assessment, planning, coordination of services and direct care for all children, including those with special health care needs. Health care services are designed and coordinated with community health care professionals to insure early intervention. Nutrition services assure access to a variety of nutritious affordable meals in school that accommodate the health and nutrition needs of all students. The program reflects the US dietary guidelines to meet and complete the nutrition guidelines of students. Quality physical education promotes, through a variety of planned individual and cooperative physical activities and fitness assessments, each student's optimum physical, mental, emotional, and social development; and provides fitness activities and sports that all students, including students with special needs, can enjoy and pursue throughout their lives. Qualified professionals, such as physical education teachers and physical activity specialists, provide physical education and related fitness activities. Click the link below to learn how teachers integrate physical education. Healthy school environment concerns the quality of the physical and aesthetic surroundings; the psychosocial climate, safety, and culture of the school; the school safety and emergency plans; and the periodic review and testing of the factors and conditions that influence the environment. The quality of the psychological environment includes the physical, emotional, and social conditions that affect the safety and well being of students and staff. 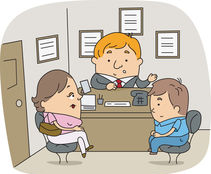 Qualified staff, such as facilities and transportation supervisors, principals, school and community counselors, social workers, psychologists, school health nurses, health educators, and school safety officers, assesses and plan for these factors and conditions in the school environment. For more information, click on the following link to the Homeland Security Site from TDOE which covers safety, bullying, etc. Counseling, mental health, and social services are provided to assess and improve the mental, emotional, and social health of every student. All students receive these services, including developmental classroom guidance activities and preventative educational programs, in an effort to enhance and promote academic, personal, and social growth. The professional skills of counselors, psychologists, and social workers, along with school health nurses, are utilized to provide coordinated "wrap around" services that contribute to the mental, emotional, and social health of students, their families, and the school environment. Qualified professionals, such as school and community counselors, school and community psychologists, school health nurses, social workers, and qualified staff from community agencies, provide these services. Involvement of students, parents, community representatives, health specialists, and volunteers in schools provides an integrated approach for enhancing the health and well being of students, both at school and in the community. School health advisory councils, coalitions, and broadly-based constituencies for school health can build support for school health programs. School administrators, teachers, and school health staff in all components actively solicit family and student involvement and engage community resources, expertise, and services to respond effectively to the health-related needs of students and families. Qualified professionals (such as principals, teachers, and school health staff, in partnership with students, parents, and volunteers) provide leadership in this area. Health education is a planned, sequential, Pre K-12 curriculum and program that addresses the physical, mental and emotional, and social dimensions of health. The activities of the curriculum and program are integrated into the daily life of the students and designed to motivate and assist students to maintain and improve their health, prevent disease, and reduce health-related risk behaviors. It allows students to develop and demonstrate increasingly sophisticated health-related knowledge, attitudes, skills, and practices. The curriculum and program include a variety of topics such as personal, family, community, consumer, environmental, and mental and emotional health, as well as family living, injury prevention and safety, CPR, nutrition, prevention and control of disease, and substance use and abuse. Qualified professionals such as health educators, teachers, school counselors, school health nurses, registered dietitians, and community health care professionals provide health education. 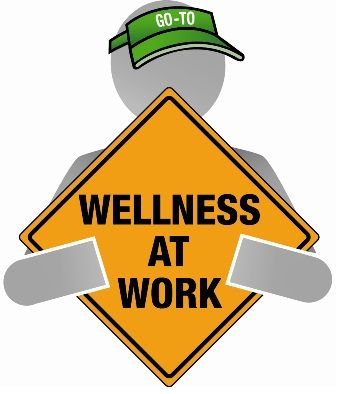 Welcome to the School Staff Wellness component of Coordinated School Health. This section includes some Coordinated School Health pilot site success stories, an article on Simple Steps for School Staff Wellness, and a list of School Staff Wellness resources. 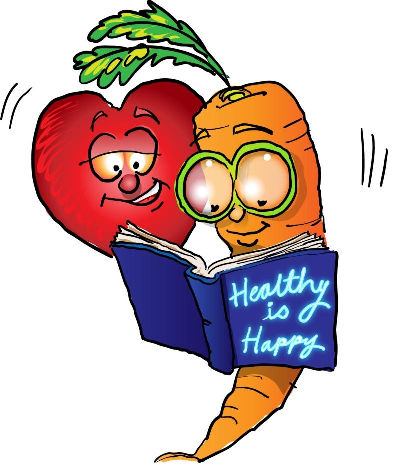 Health promotion for staff includes opportunities for school staff to improve their health status through activities such as health assessments, health education, and health-related fitness activities. These opportunities encourage school staff to pursue a healthy lifestyle that contributes to their improved health status, improved morale, and a greater personal commitment to the school's overall coordinated health program. This personal commitment often transfers into greater commitment to the health of students and creates positive role modeling. Health promotion activities have improved staff productivity, decreased absenteeism, and reduced health insurance costs.